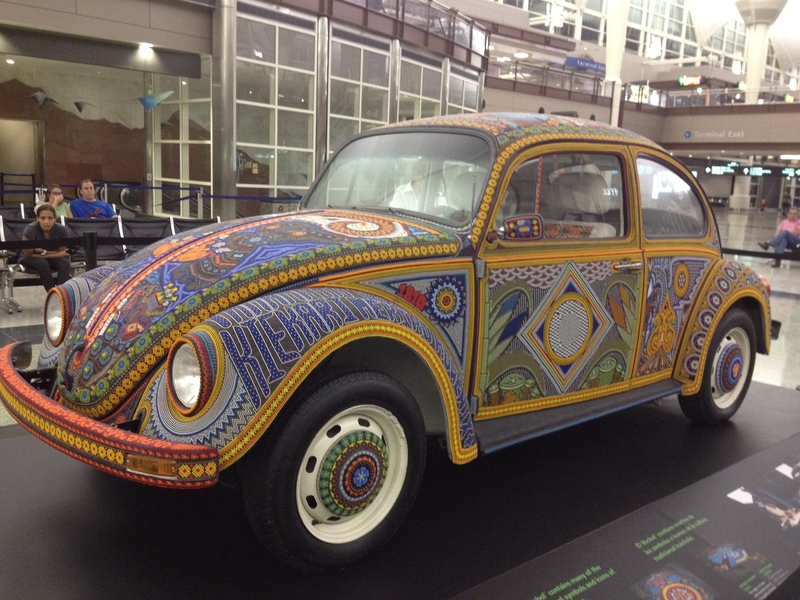 Unfortunately not that back of the bug and I found this one close to home at the Denver International Airport last year. 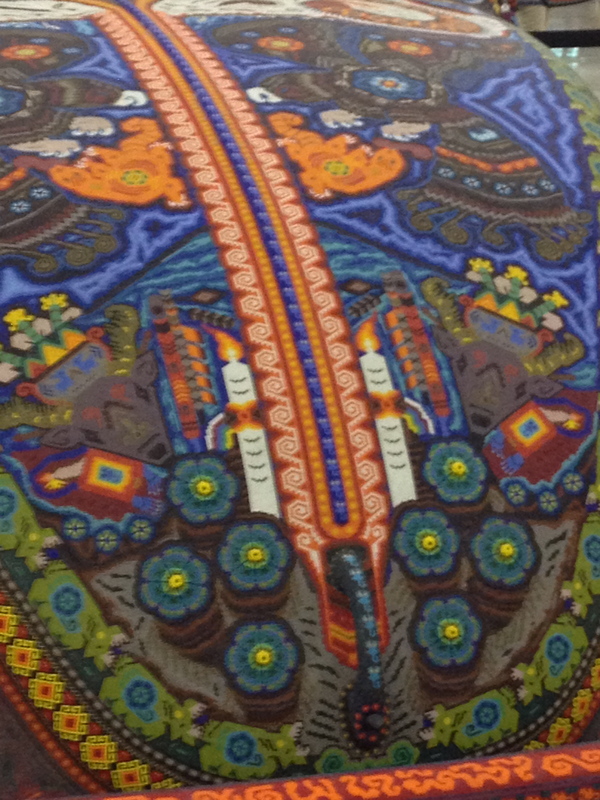 This bug is designed with beautiful beadwork out of a small city in Mexico. (This may be how my love developed).